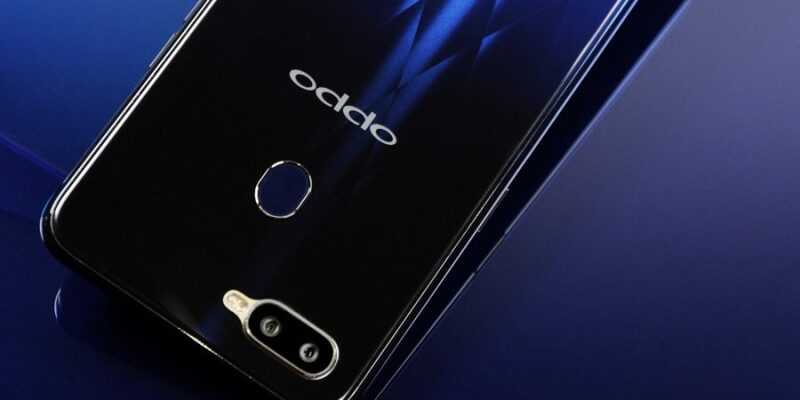 Oppo is unveiling a new mid-range phone in the market, though, it won’t be surprising if some people recognize it. The phone has already been released in the form of the F9, though, this version comes with only a couple of changes onboard. The display remains the same with a 6.3″ IPS LCD panel with a 19.5:9 aspect ratio. It comes with Full HD+ resolution, too. The display incorporates a notch at the top, a tiny waterdrop notch to be specific, with the back panels coming with gradient colors giving it a premium feel. Under the hood, you get an octa-core 2.0 GHz Helio P60 processor and 4 GB of RAM (no 6 GB version like the F9) alongside a Arm Mali-G72 MP3 GPU. It is coupled with a higher 128 GB of storage, rather than 64 GB on the F9. 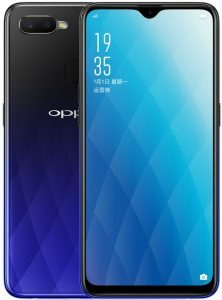 It comes with Oppo’s Color OS 5.2 skin on top of Android 8.1 Oreo, no Android Pie on this one. The front camera has been downgraded from a 25 MP shooter to 16 MP from the F9. At the back, there remains a dual camera setup with a 16 MP shooter coupled with 2 MP along with a LED flash and PDAF. There is a 3500 mAh battery under the hood, though, fast-charging is not supported which is a bummer. 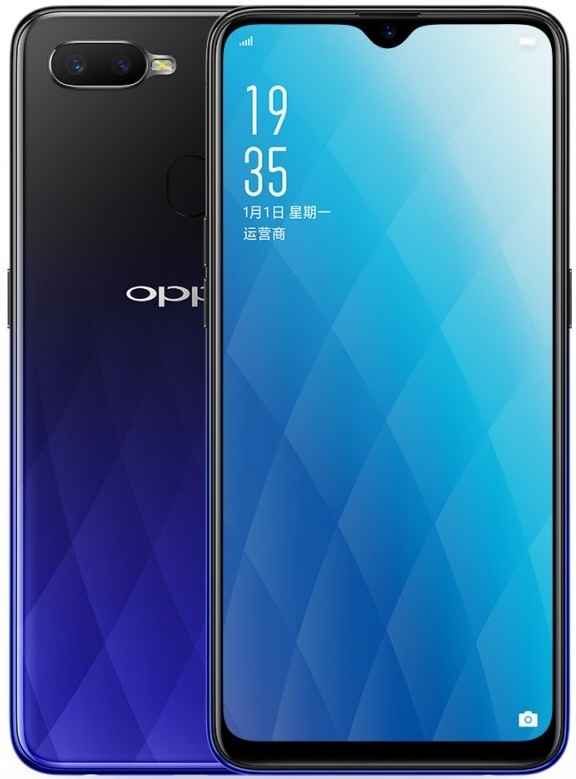 Pricing is set at $290 for the phone, which is on par with the regular F9, which, oddly enough, comes with a 25 MP front shooter and VOOC fast-charging. We aren’t sure where Oppo is going with this one. It will be available in China from Sept 14.